Are you serious about getting into surfing? Check out our online deals and save! 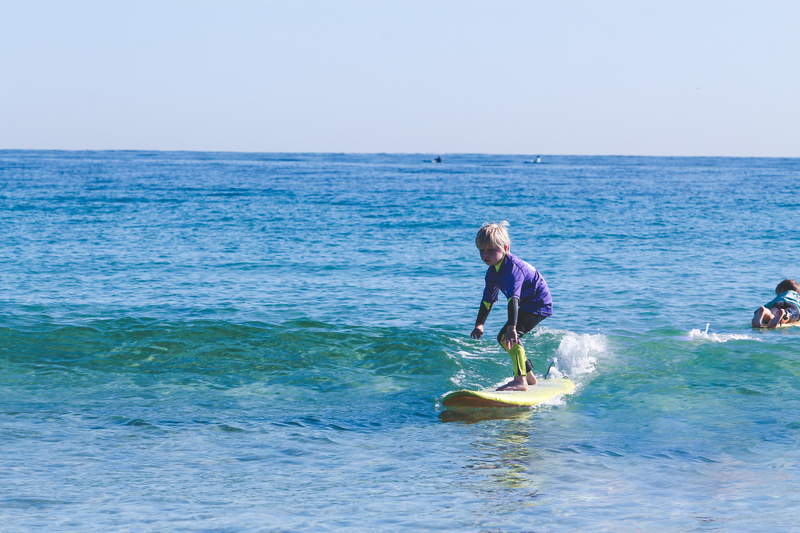 Whether your a complete beginner and wish to purchase a pack of learn to surf lessons to get you started or an intermediate surfer who is stuck in a rut and in need of a kickstart, there is an online deal for you! If you’d like to learn to surf the right way and progress your skills, then you may wish to purchase one of our online deals. Purchasing a pack of lessons will not only help you develop your surfing skills under the guidance of our professional surf coaches, but you will save money! While we do recommend that you book your sessions within a short time frame to maximise learning potential, you have a 12 month period to use your sessions. Please also note that online deals are to be used by one person only. Currumbin Alley. Meet in the carpark opposite the Marine Rescue Building and look for our big surf school truck. 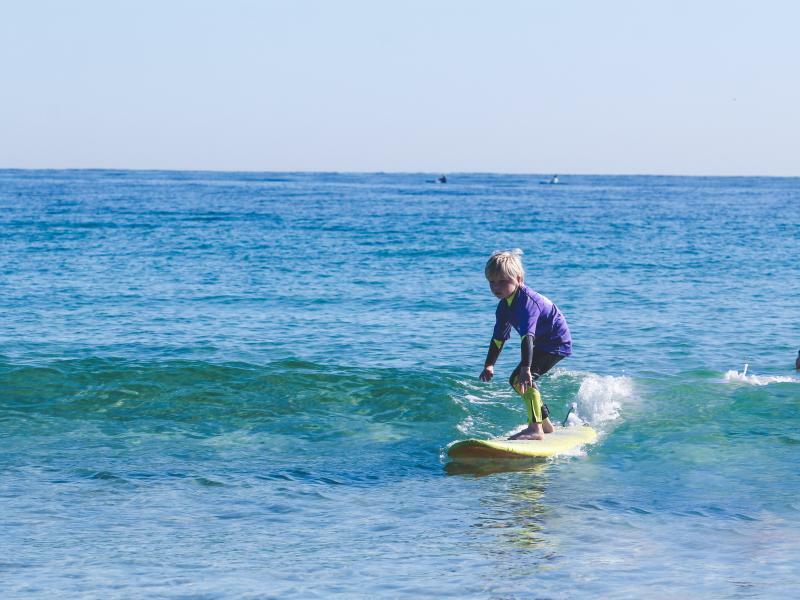 For directions check out our location page here or type ‘Currumbin Alley Surf School’ into google maps. Short land instruction (normally 15-20 mins) covering surf safety, surfboard handling, paddling, standing and falling techniques and wave selection. Remaining time spent in the water with the aid of the instructor. Beginner lessons are generally held in waist to chest depth water. Once you have completed the order you will have an order confirmation emailed to you with a coupon code. When you are ready to book your session/s simply choose the date and time you’d like from the ‘lessons’ menu then apply your coupon code at the checkout. *Please note our cancellation policy: we require at least 24 hrs notice if your booking is to be cancelled/postponed. If cancellation is made at least 24 hrs before the scheduled booking, we can reschedule your session. If cancellation is not made within v24 hrs of your booking, we cannot offer any refund or credit.